PURELASH MASCARA | iiaa Ltd | The UK and Ireland distributor of Environ Skincare, jane iredale makeup and Advanced Nutrition Programme. 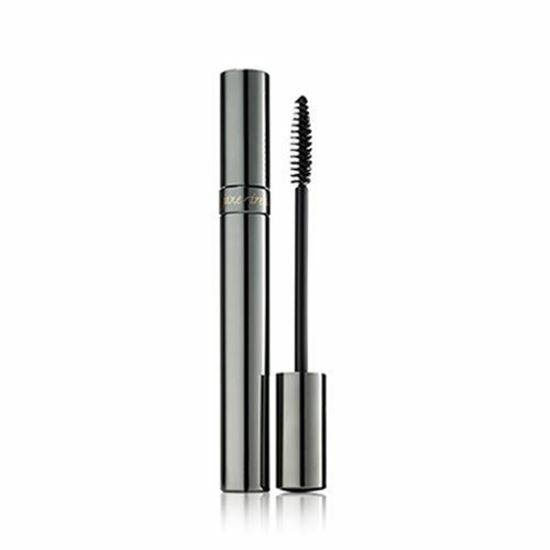 This mild, water resistant formula was our first mascara developed expressly for sensitive eyes. Resistant to smearing and flaking. Designed to nourish lashes naturally. Formulated with a proprietary blend of Seaweed Lipids and Panthenol to keep the formula moist and condition lashes. Free of lacquers, shellac and petroleum based ingredients.